The latest Ipanema summer style collection is both fun and fashionable. 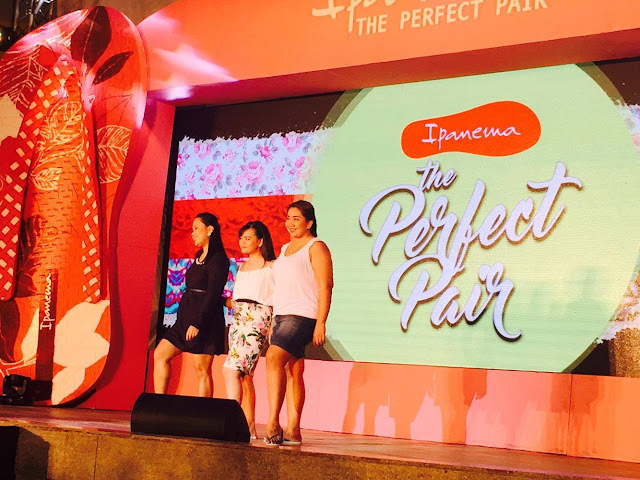 "Ipanema knows that every wearer is unique," shares ELRO Retail Corp. Head of Marketing Cecille Loretizo. 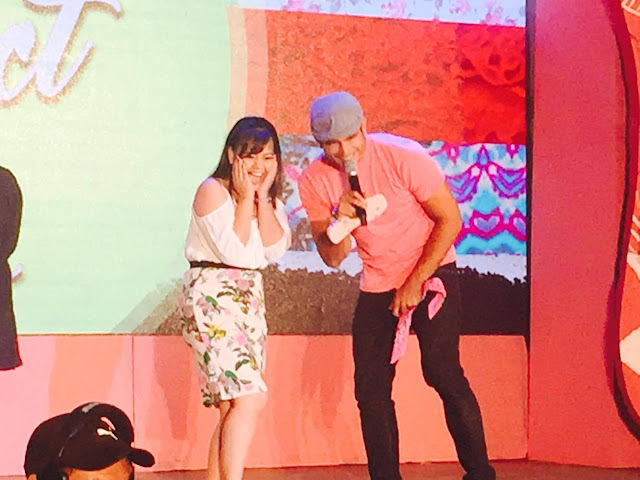 "That is why for their newest collection, they've introduced three cool and individual styles- all designed to match different, free spirited personalities and identities."